Following Apple's announcement of "iOS in the Car" earlier this year, it looks like Google is also making new inroads into the auto-industry with its own Android-based in-car entertainment and information operating system. According to The Wall Street Journal, Google and Audi will use the Consumer Electronics Shows in Las Vegas next week to unveil the new software. The Android-based platform will reportedly offer both driver and passengers access to Google services and other apps normally accessible on Android smartphones and tablets. However, it's unclear if the software will include the full Google Play ecosystem or simply feature a pre-selected group of applications. The news outlet said Google and Audi also struck a deal with NVIDIA, presumably to power these systems, and that news on that partnership will also be revealed during CES. Interest in mobile OS-based in-car systems for controlling navigation and onboard entertainment has quickly gained momentum this year, providing Google and Apple with another market to compete over. 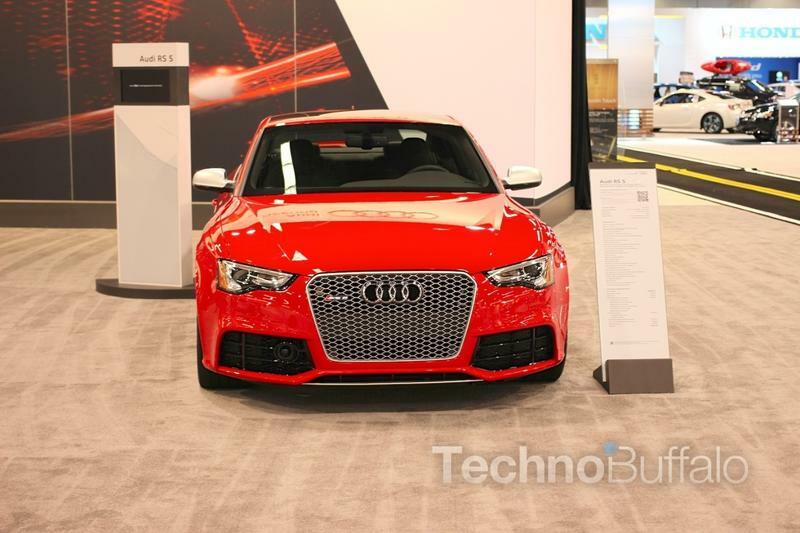 While Google will reportedly launch its new Android-based platform with the help of Audi, the company may reveal upcoming collaborations with other car manufacturers next week as well. We won't know anything for sure until CES at the earliest, but after letting Apple take an early lead with "iOS in the Car" Google will need to make a big announcement soon if it hopes to catch up.